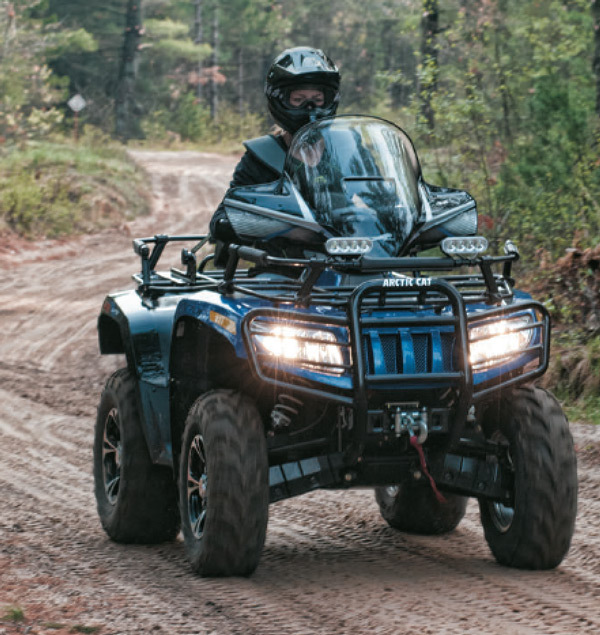 We carry a large selection of Arctic Cat Accessories at Babbitt's Parts House Sites. To help us serve you better, please select your vehicle. From your selection, we'll match products that fit.